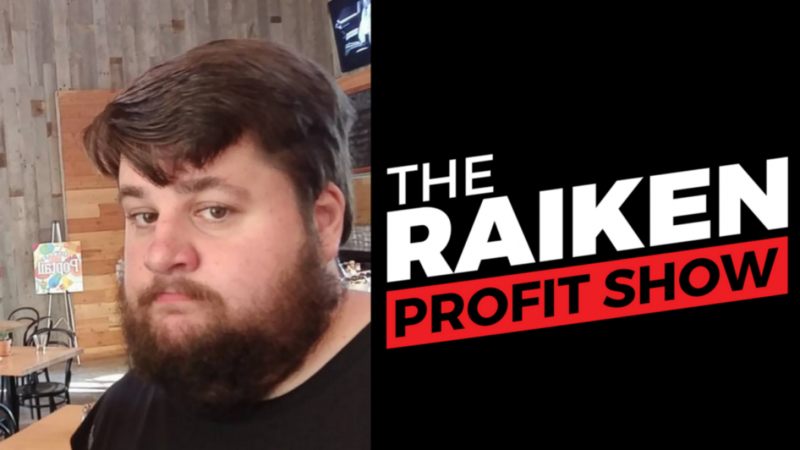 On episode #002 of The Raiken Profit show we have the pleasure of talking with expert Amazon seller Jonathan Cleator. Jonathan has made a name for himself inside The Green Room as a top notch Amazon FBA seller with specialized knowledge in retail arbitrage, legos, building systems and processes, managing multiple employees, and scaling a profitable business. One of his greatest accomplishments last year was selling over 19,000 units and $300,000 worth of product in the month of December alone! This is going to be a jam packed showed with tons of useful information so be sure to bring a pen and a pad and let’s have some fun!